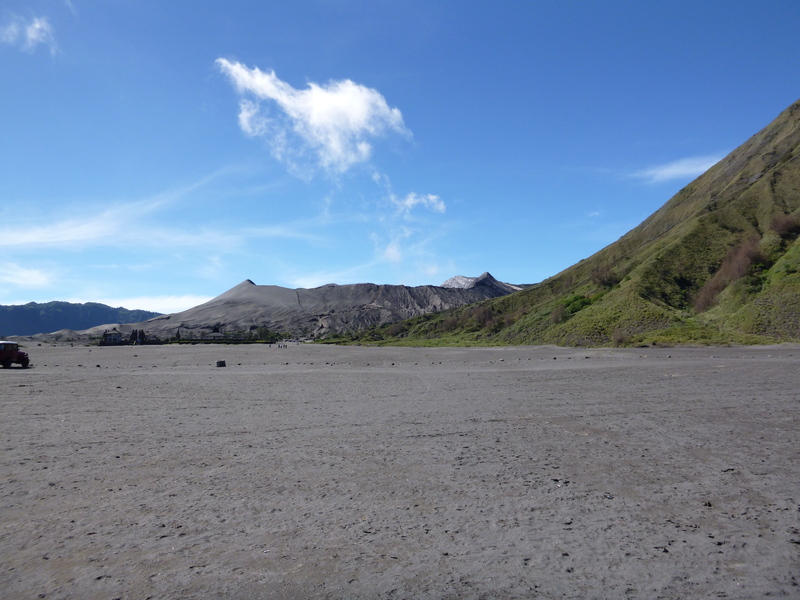 The Bromo Tengger Semeru National Park | Thomas Takes On…. 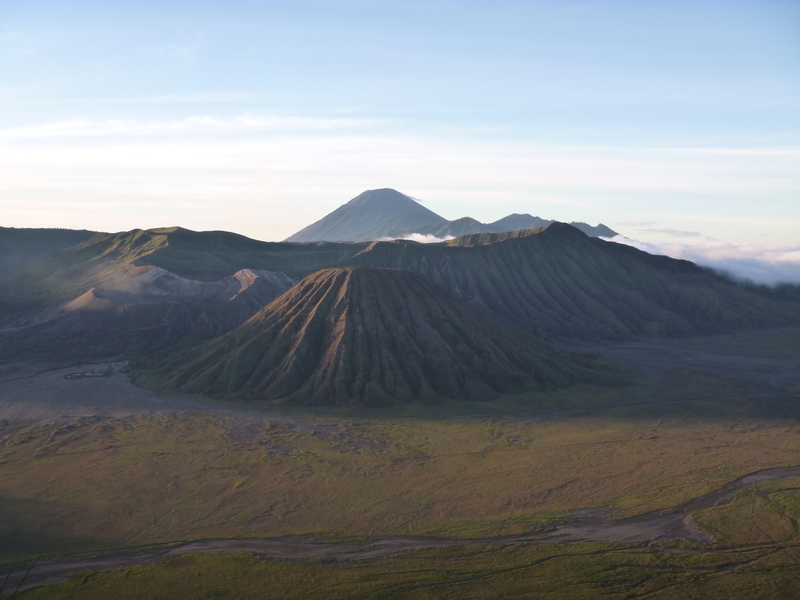 Undoubtedly one of the most spectacular places I have ever visited is the Bromo Tengger Semeru National Park in Indonesia. I arrived on the shuttle bus late after driving through the dark hills around the bends up towards the township of Cemero Lawang. I checked into the Cemara Indah Hotel and got an early night as the trekking was to start at 3am the following morning. As I woke up, dressed and headed out into the ‘chilly by Indonesian standards’ weather, I was greeted by some locals outside selling hats and transport. They were trying to convince me that five kilometers was too far to walk up the hill to see the sunrise and as such I needed to take a jeep. They were also trying to convince me that despite my layering in gear I am taking to Nepal for my basecamp hiking, that I was going to be waaaaayyy too cold and needed to buy another jacket, a scarf and a hat from them. I laughed, told them no and that I would be fine and started my way along the road in the dark alone towards the top of Mount Pananjakan with my head torch. About half way up the hill I met two guys, Roland, a 60 year old from Italy and Ciaran, from England. While we bonded over cup noodle breakfast and their horrendous coffee, we decided that we would all go walking together for the sunrise. 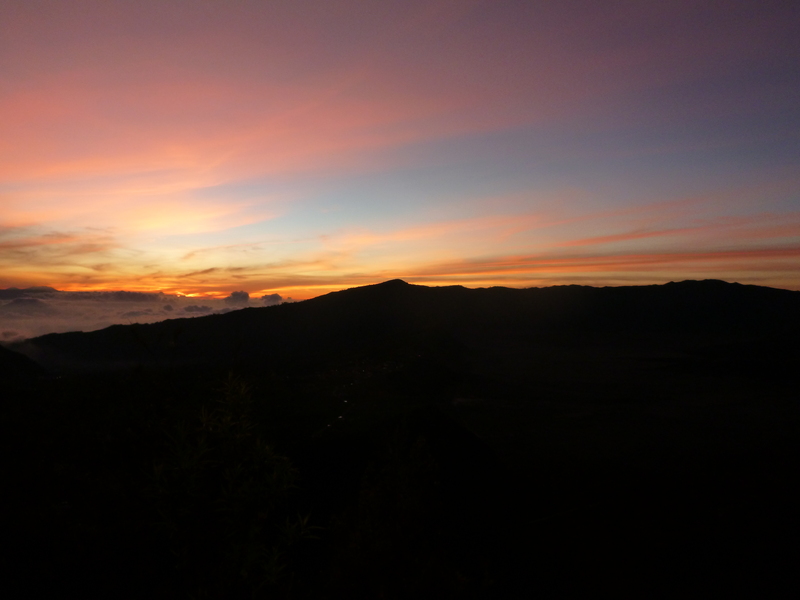 The beginnings of sunrise over Bromo. Excited, but still can’t see her yet! And so up the hill we went. We arrived at the View Point 1 eventually after taking a bush trail up from the road and sat to watch the amazing sun rise over what was to be my first glimpse of the mountains since I had arrived. They weren’t to disappoint. The view was crystal clear and as far as the eye could see across the valley. Batok stood out right in the centre as the near perfect conical shape with ripples down its sides. Bromo to the left chugged with its smoke up into the atmosphere. The stunning Semeru sat in the far background casting an eye over all of the rest of the mountains with its tall chuffing summit. We took pictures for a long while before heading up to the summit of Pananjakan after all of the jeeps with the tourist brigade had left to go down into the valley. It meant that we had the entire summit to ourselves and it was blissful as you could see the entire way around the area as Pananjakan is the tallest mountain in that vicinity besides Semeru. We made the rookie error of underestimating how far we would have to walk before entering down into the valley. The hill just kept on going and going and going and eventually a jeep stopped and offered us a free lift down to the base of Mt Bromo on the valley floor. We jumped in and drove a couple of kilometers the rest of the way down before walking out of the valley to go and get breakfast. The day was still young, it was only 9am and there was still plenty more adventuring to be had. I don’t think I had eaten that much in ages as I chewed down two bowls of rice, a bowl of noodles, a stack of fruit and two cups of tea. 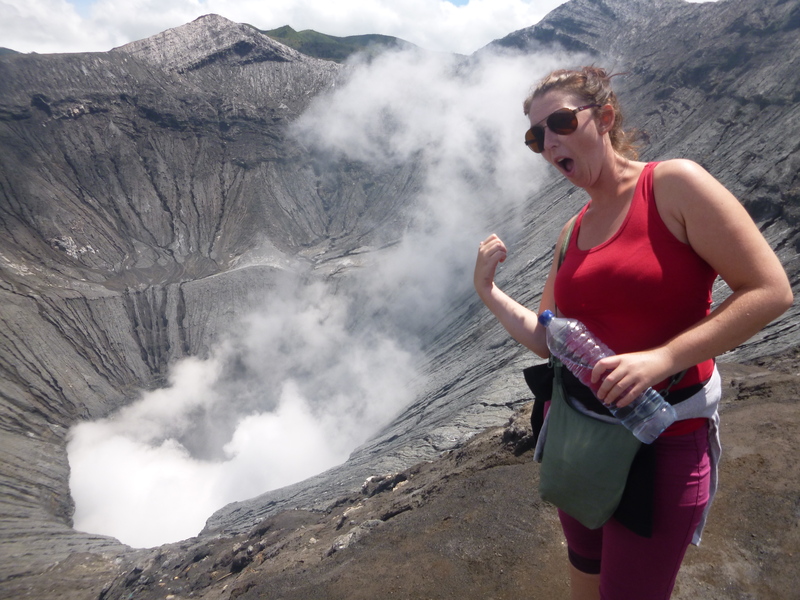 Then it was back out again into the crater. 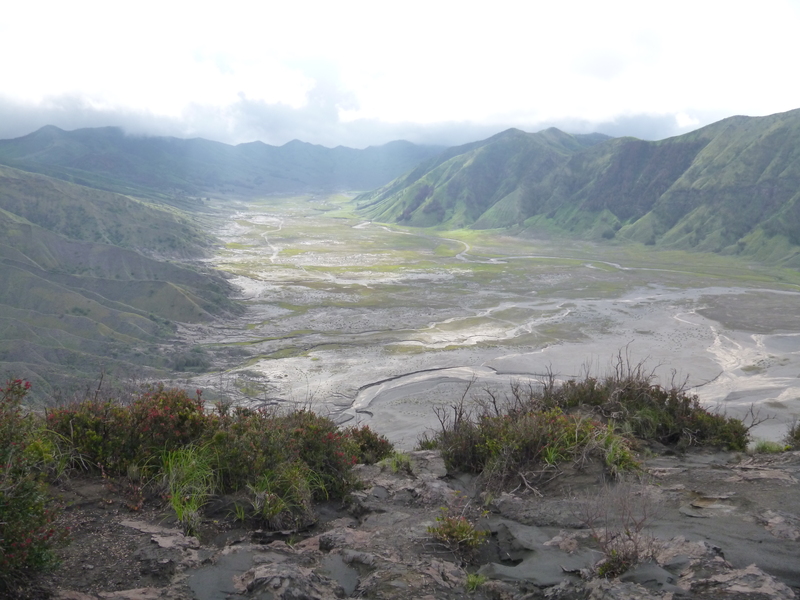 The first mission was to get up to the crater rim of Mount Bromo. Along the way we met some locals who wanted to take pictures with us so after that we walked with them up to the top. Bromo was spewing a whole bunch of smoke out and it was a beautiful reminder of our insignificance on this Earth. It is so much more powerful than you or I and has the ability to destroy rapidly what we have spent generations achieving. I never fail to be in awe. Giant hole to middle earth… just wow! 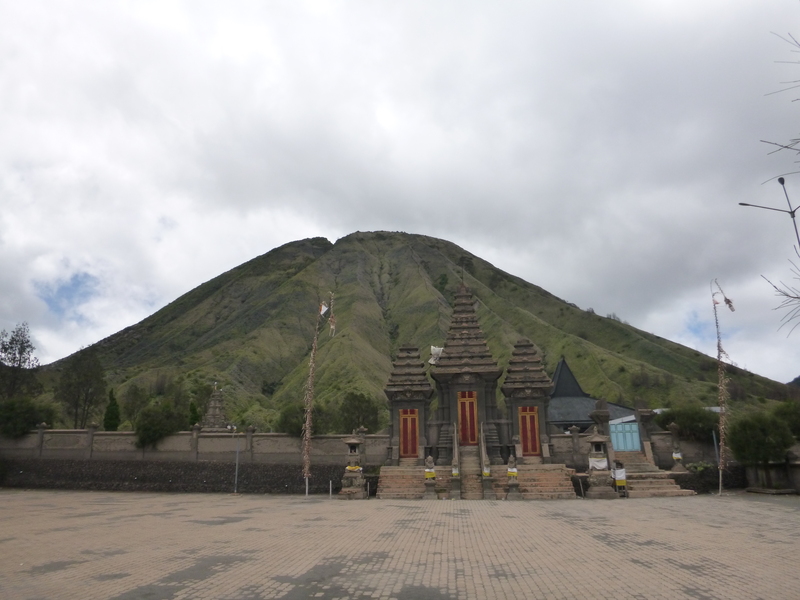 Mount Batok with the Hindu temple in front. I am incredibly glad that we did as the views from here were just spectacular. The summit was a giant plateau that you could walk around and it gave you 360 degree views of the entire valley floor if you walked around the top. We stayed here until the sun was about set before scampering down to the bottom and then back along the valley floor to the hotel at about 4:30pm. Our day was nearly 14 hours long, 3 mountain summits and about 20 kilometers of walking later. But as stuffed as I was from all of the hiking, I was also super excited and relaxed. It was one of the most incredible days of hiking that I have ever done. It is hard to not be impressed by the stunning views that this area has to offer.